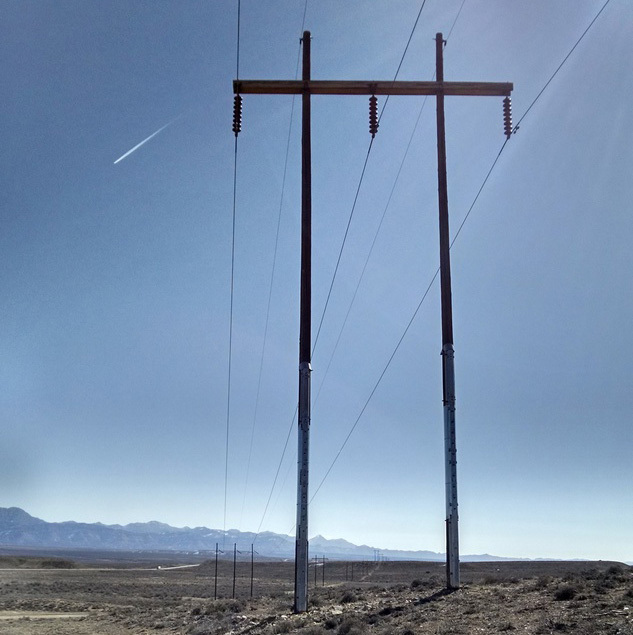 Rocky Mountain Power uses Light Detection and Ranging (LiDAR) data collected from helicopter flights to measure minimum ground clearance, structural loads, wire sag, and wire tension along their existing electric transmission line network. Lines that pose a safety hazard are then repaired. Many of the lines pre-date environmental and cultural resources regulations such as NEPA, ESA, or NHPA. 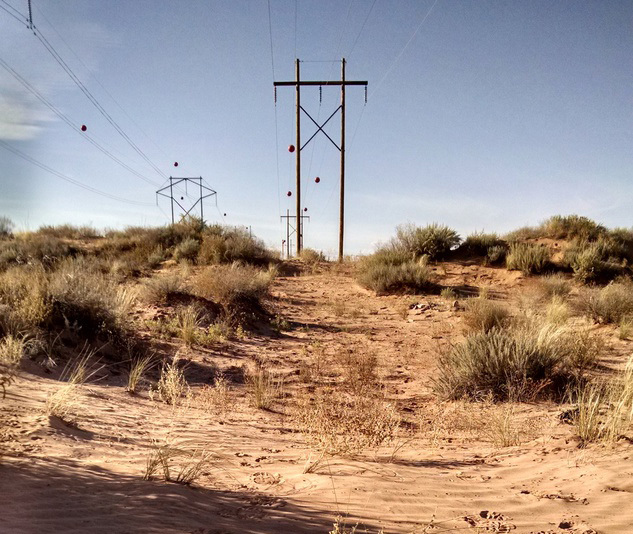 Logan Simpson helped Rocky Mountain Power navigate relevant regulations while ensuring that construction schedules were not impacted by unexpected environmental or cultural resources issues. Specific tasks included interfacing with federal and state agencies; large-scale literature reviews and due diligence studies to identify potential conflicts; GIS-based mapping, modeling, and database preparation; cultural resources inventories, site recording, and monitoring; and biological tasks like avian surveys, plant surveys, revegetation, and monitoring construction buffers for threatened and endangered species. We also identified construction access roads onto the right-of-way and facilitated the resolution of potential logistical issues that could impede construction.